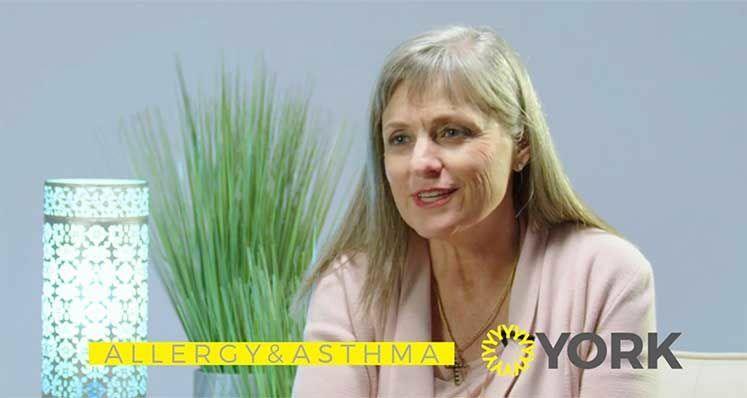 Thank you Dr. York and your professional team. Your care and commitment have made a noticeable difference in my life. I am so appreciative. I encourage others to make their appointments too! 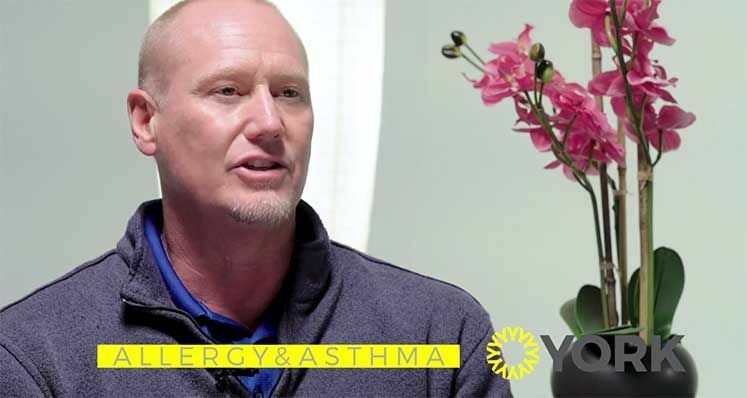 Allergy symptoms have abated under his care and therapy. I also appreciate his well-trained and courteous staff. The office is run efficiently with minimum wait times. 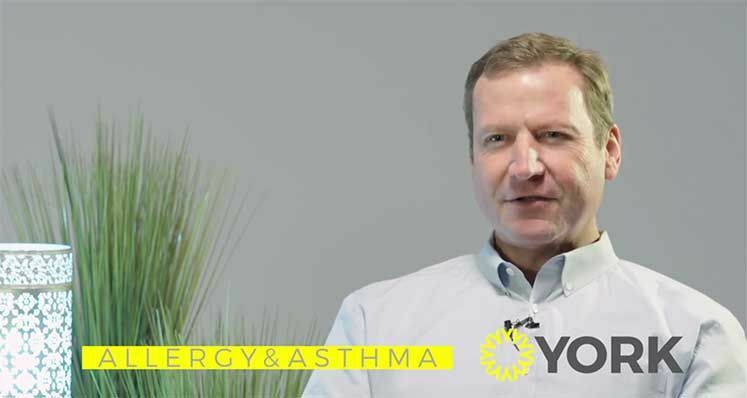 I recommend Dr. York for anyone suffering with allergies. 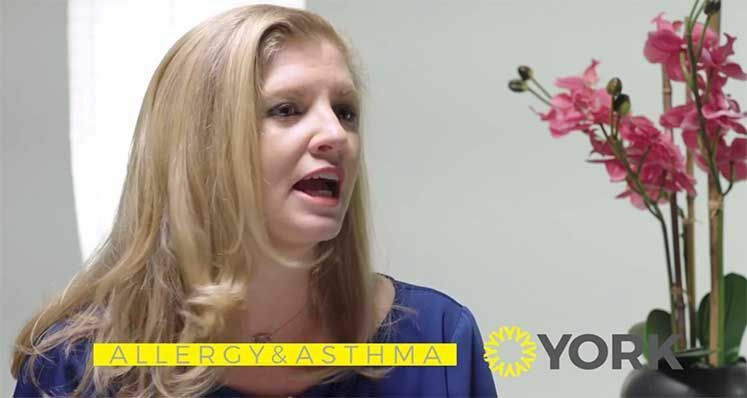 I highly recommend York Allergy and Asthma. 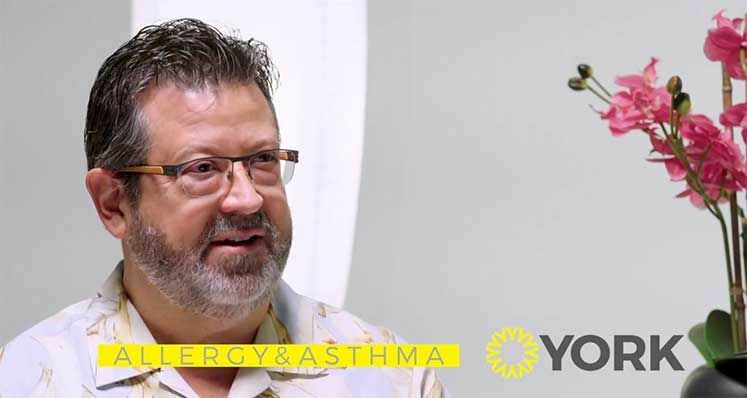 Dr. York truly listens to what his patients say and creates a comprehensive strategy to fix the problem, not just treat the symptoms. His staff are polite and helpful and getting allergy shots is quick and convenient. Dr. York and his staff are very professional, attentive and caring and I highly recommend this clinic! 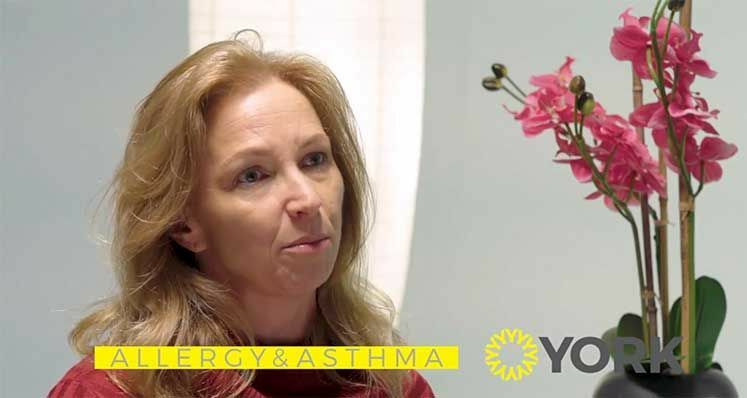 Dr. York takes the time to listen to your issues and provides a good explanation regarding the treatment plan. 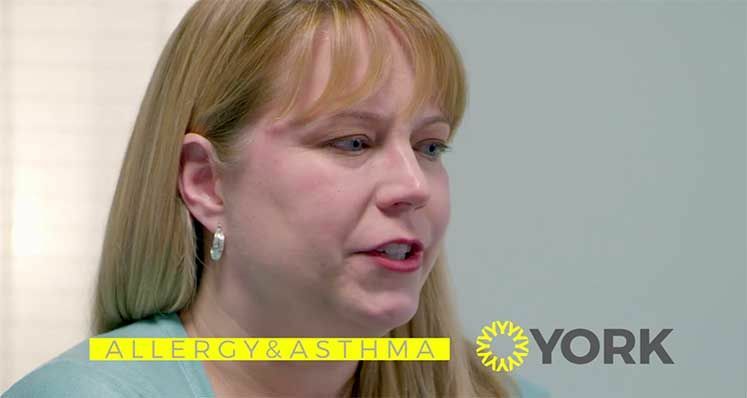 Dr. York is a great listener and wants to heal you instead of putting a band-aid on your illness. It is always a pleasure to go there. His entire staff is amazingly courteous, professional and respectful!